X-CELWOOD is an excellent choice for residential applications. X-CELWOOD is ideal for salt air and high humidity conditions. X-CELWOOD is an excellent choice for commercial applications. X-CELWOOD can be in contact with concrete or ground. 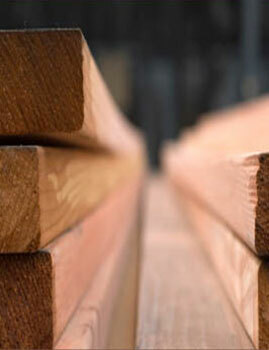 X-CELWOOD column boards will never warp, split, swell, show knots or raised grain. X-CELWOOD fascia boards in a renovation project. X-CELWOOD requires no sealing or priming. X-CELWOOD has uniformity in every board. There are no voids; and cupping is eliminated.